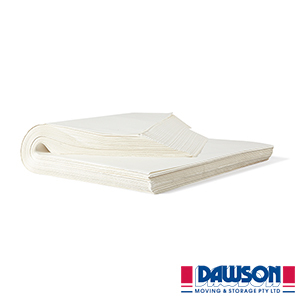 Acid free tissue paper is specifically created to wrap and protect fragile and other precious items. 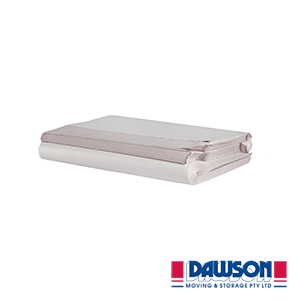 Whether it’s a gift or memory, this white tissue paper will provide an extra layer of protection. 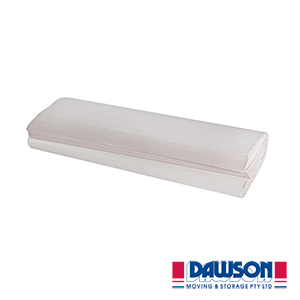 It is useful for wrapping silverware, porcelain, figurines, statues and a range of valuable items. It can also be used it between photos in an album to prevent them from adhering to other photos. Regular tissue paper over time degrades and becomes acidic. This can damage the valuable product it may be covering. Hence, we have created an acid free paper that is longer lasting and suitable for wrapping precious items. Importantly, this product is made without Sulphur or Lignin. 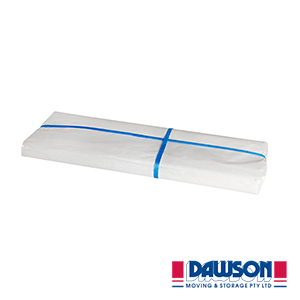 Very high quality tissue paper for fragile & other precious items.